We specialize in room additions. Room additions always involve an existing structure and can present challenges that are not a concern in new construction. For example, how can we blend the new addition with the existing structure so it looks as though it has always been there? Can the existing materials be matched on the new portion of the home? How do we protect the existing home from the weather and the dust from construction when building a major addition? Are existing structures up to code? Our experienced team pays attention to the details so that your remodeling experience is a pleasant one. 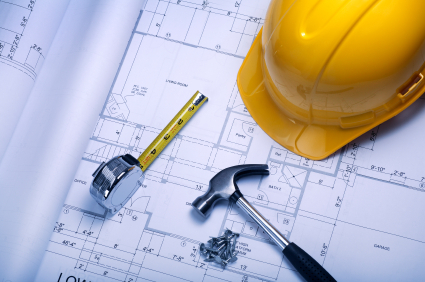 Since we first opened our doors, remodeling has been the cornerstone of our business. The scope of our work varies in size from small commercial buildings from the ground up to simple interior and exterior renovations. We are an authorized reseller and installer of artificial grass. We provide efficient, reliable and economical snow removal services for both commercial and residential properties including parking lots, streets, driveways, walkways, and sidewalks. Feel free to check out our Remodeling Gallery. We give FREE estimates. Call us today at 541-788-2131 to schedule your personal consultation or complete our online contact form. We’ll get back to you right away. Your project plans are FREE with a signed contract.